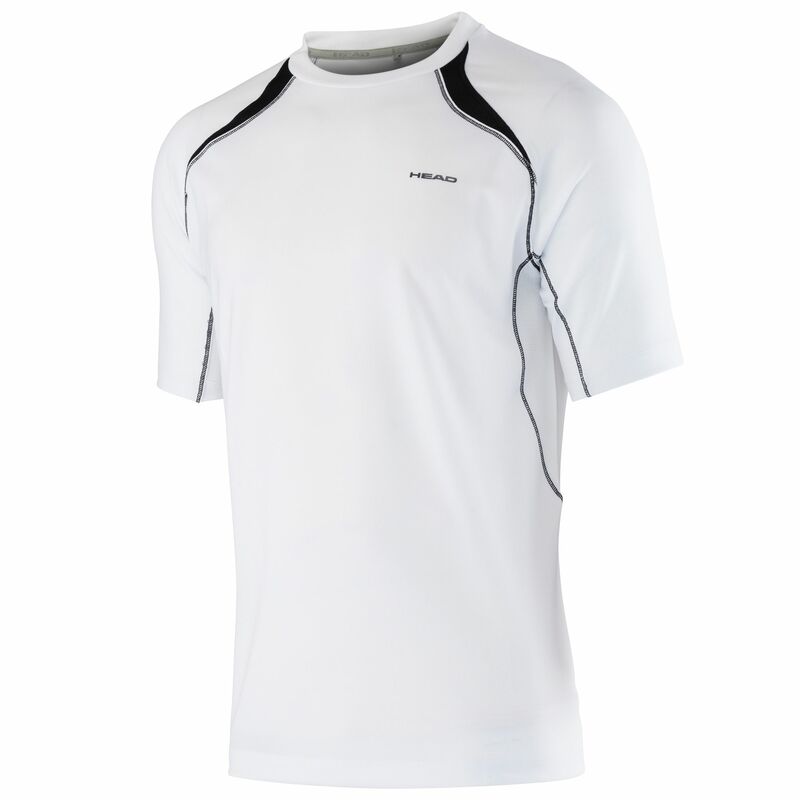 The Head Club Technical men’s t-shirt is suitable for wearing during a wide range of fitness activities and sports including tennis, squash, badminton, golf, in the gym and more. 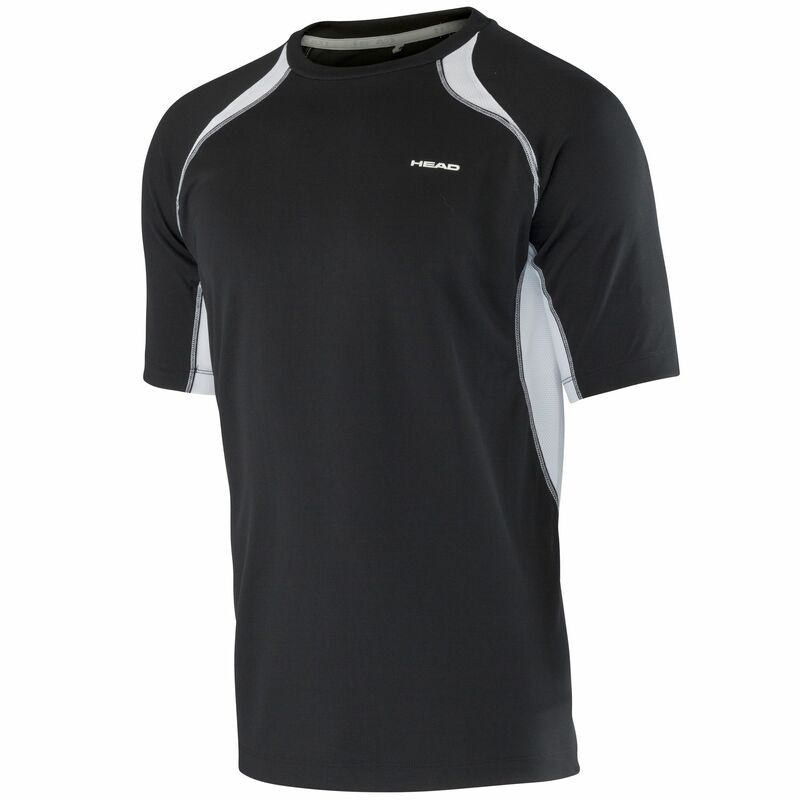 It is a crew neck t-shirt with a regular fit and boasts mesh inserts that allow air to circulate to keep you cool as you play, practise and work out. The t-shirt allows good flexibility and range of movement so you can play and exercise with freedom. for submitting product review about Head Club Technical Mens T-Shirt SS16.